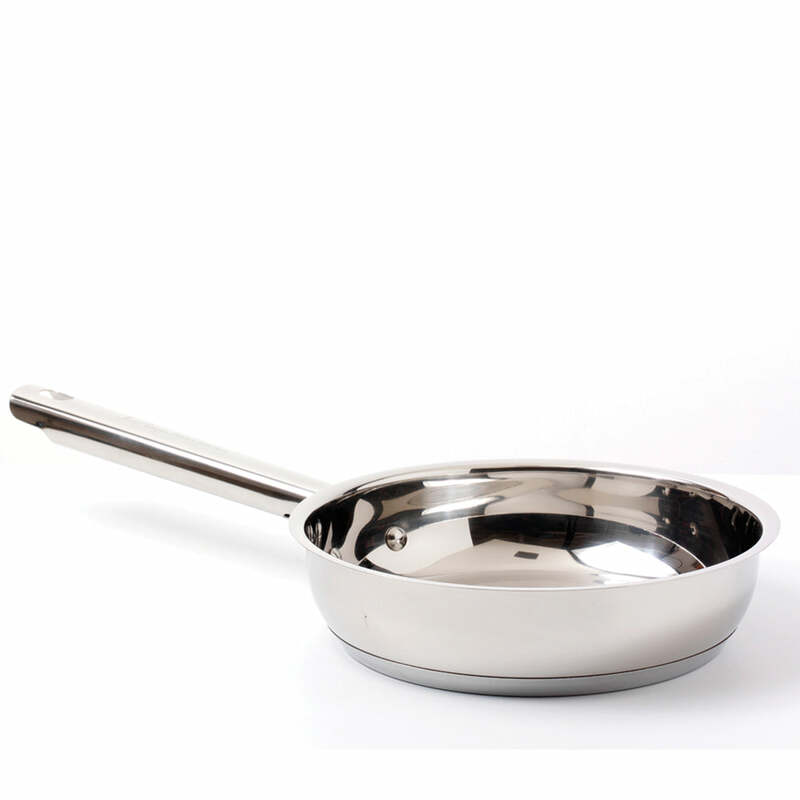 USE ON ALL HOBS - For use on all cooktops, including induction; Oven, broiler and grill safe. 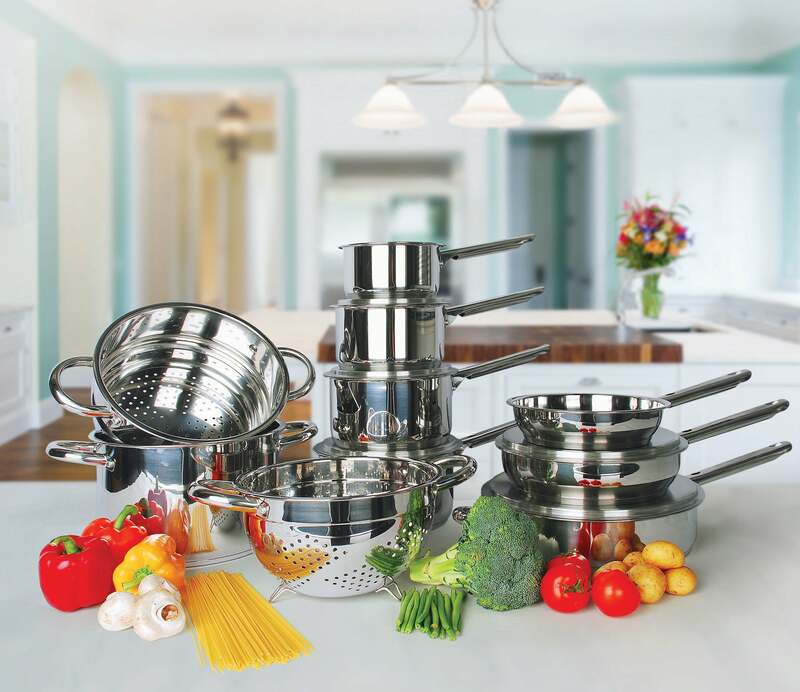 HIGH QUALITY STAINLESS STEEL - Constructed with high quality steel that is strong, lightweight and that will last long into your kitchen’s future. THICK STURDY HANDLES – Never get burnt again with our thick handles. 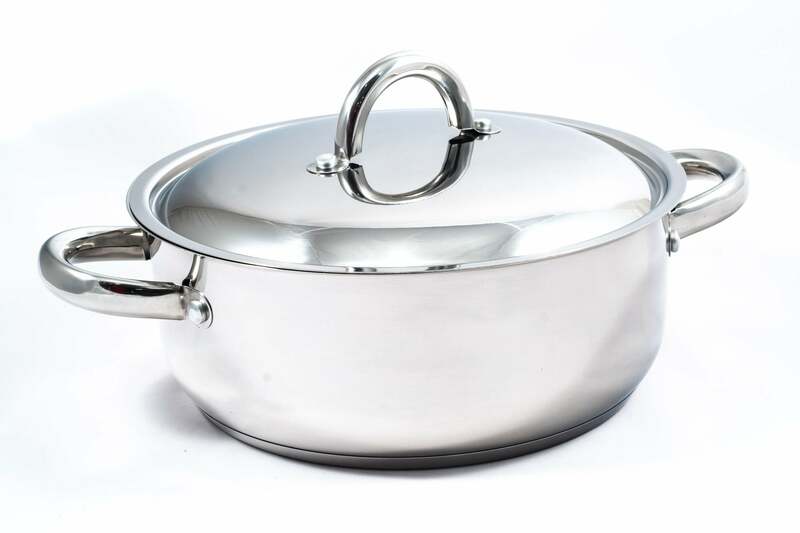 SELF-BASTING LIDS – Everything gets locked inside while you are cooking and nothing is left uncooked.